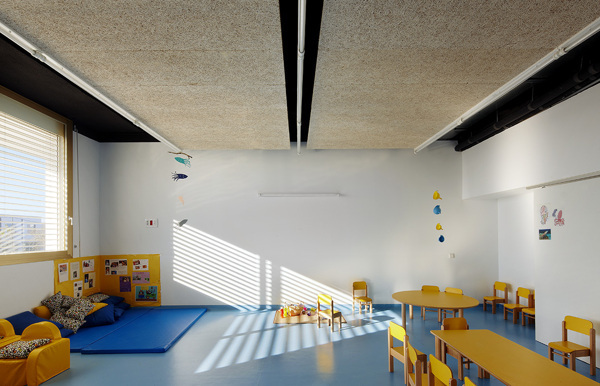 From the very beginning the school teachers and the client wanted to promote a particular educational scheme based on the idea of “one-room school”. 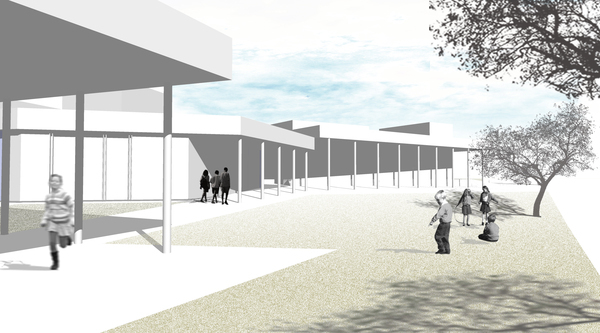 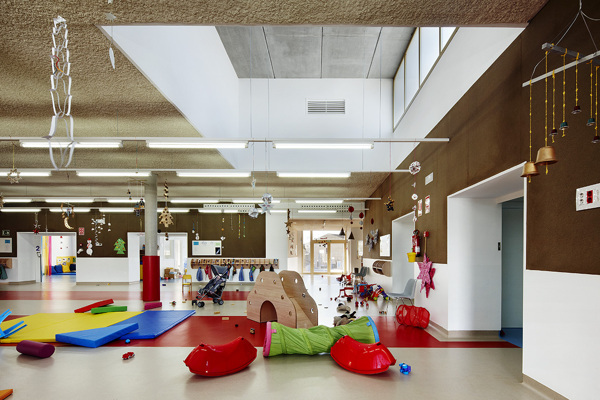 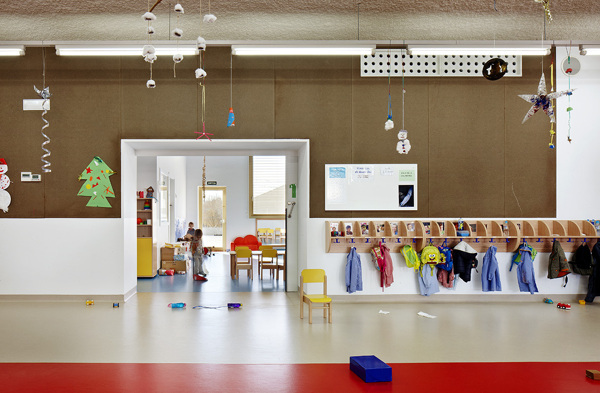 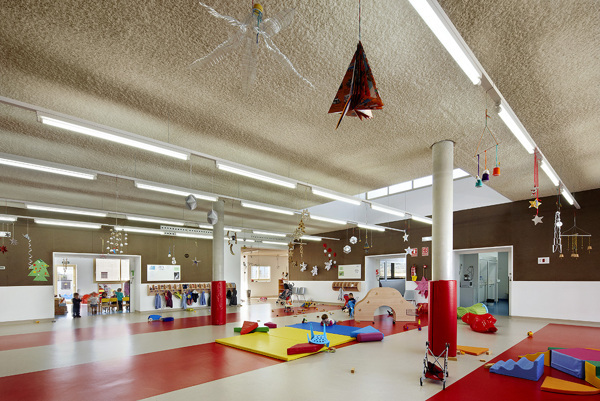 This idea, to be tested in this scheme, is based on open spaces with little partitions where students develop a higher sense of respect for the others. 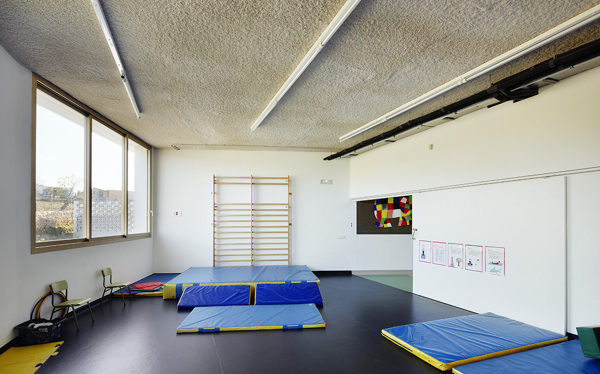 The layouts enhance the permeability from the classrooms to the bigger shred space, where activities occur and some of the classes are held simultaneously. 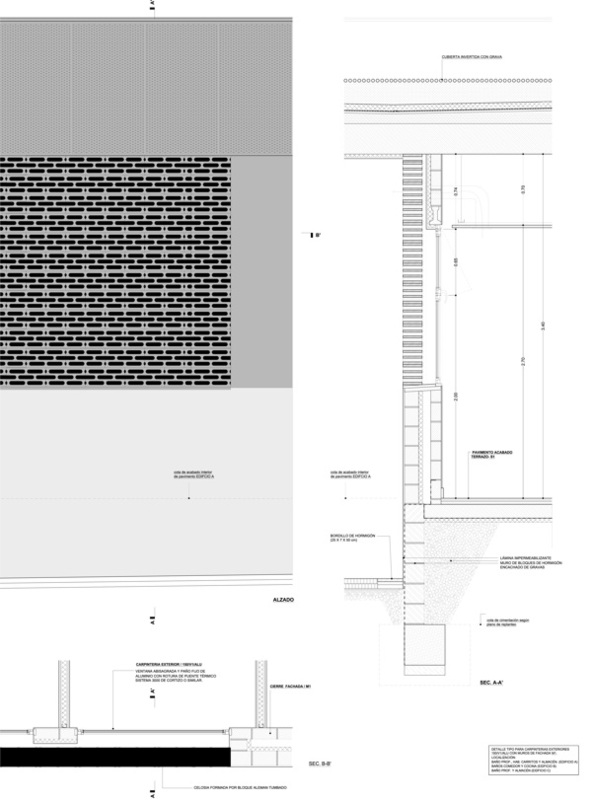 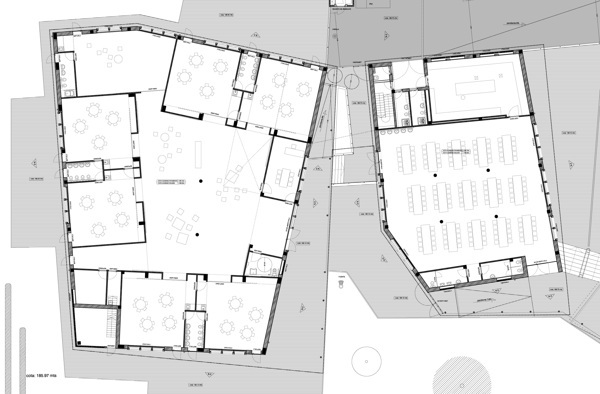 The proposal for the new extension of the existing school is set in three separate volumes located at ground floor separating the three different programs for primary school, nursery and dinning hall. 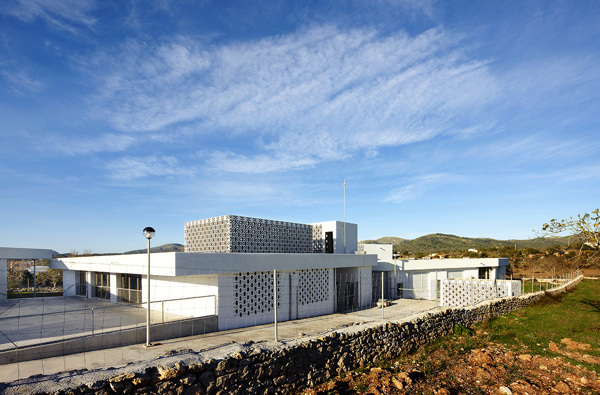 The constructions are placed to minimize earthworks while facilitating accessibility to handicapped. 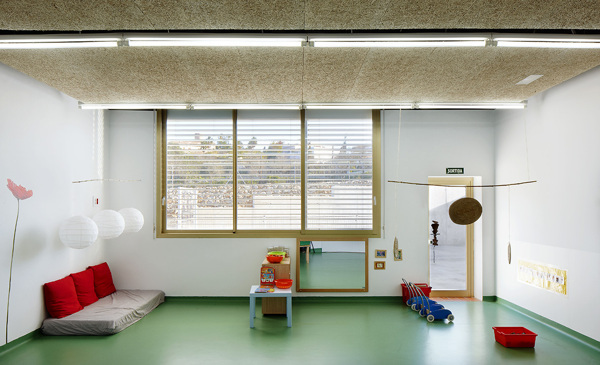 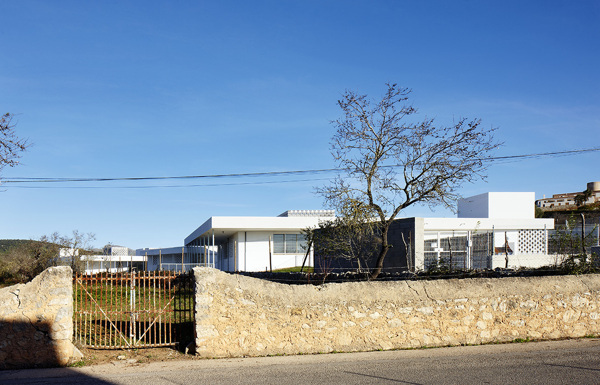 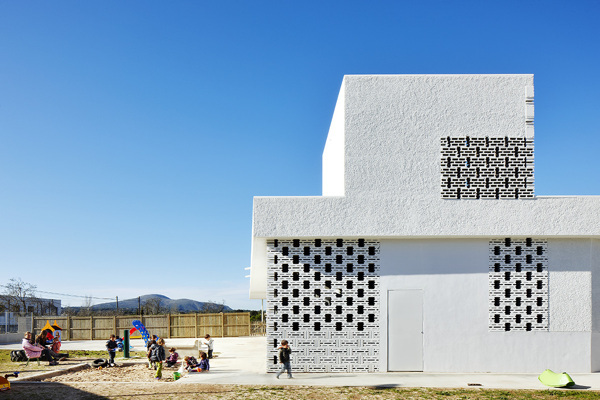 These three small-scale volumes are within the language of children, and the school breaks its total volume creating and new scale closer to a house and the surrounding buildings. 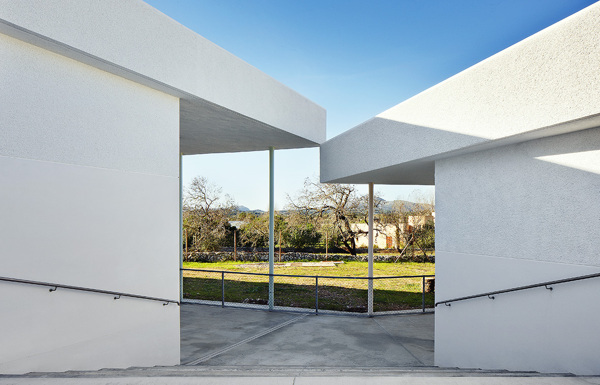 Each of these pieces arises independently and are situated on the site depending on parameters such as topography, vehicle accesses, circulation spaces and playgrounds. 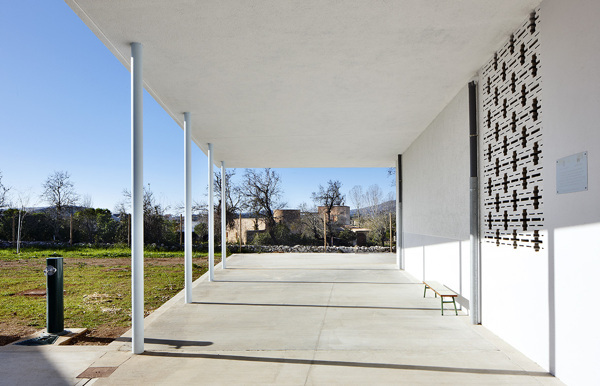 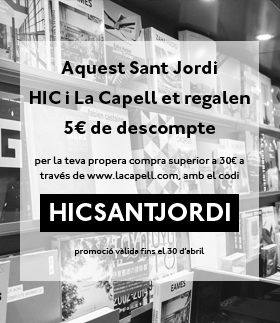 The arrangement of the three volumes generate “in-between” spaces that thanks to their geometric, spatial and material qualities, outdoor activities can be easily performed. 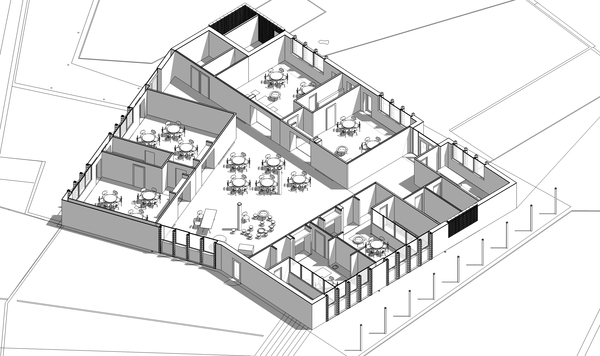 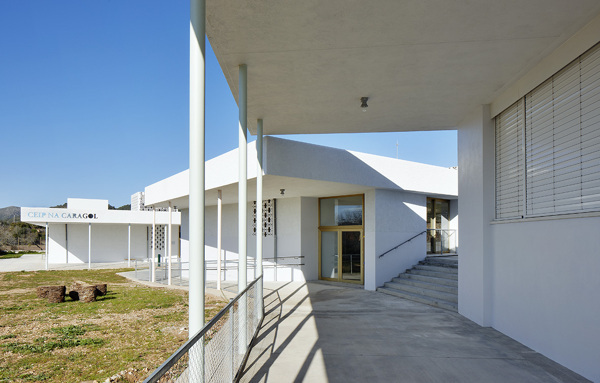 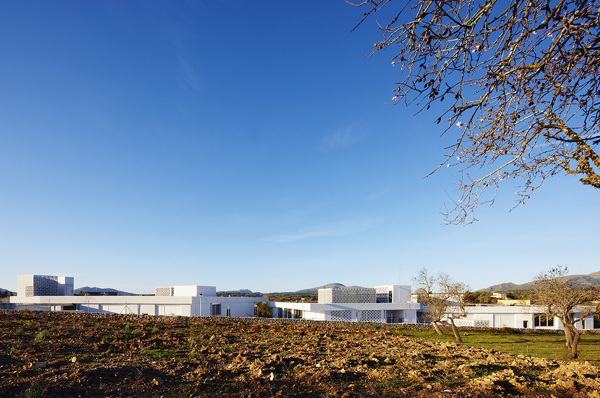 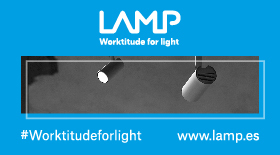 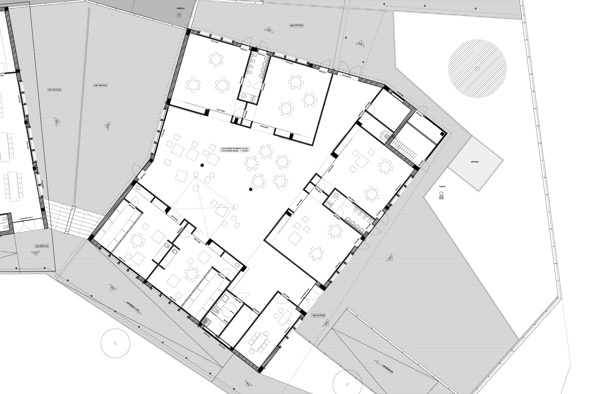 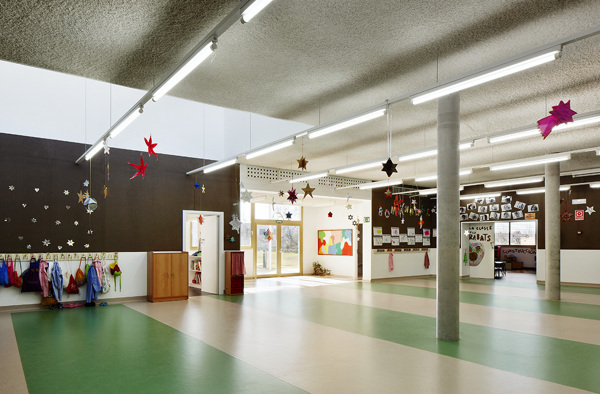 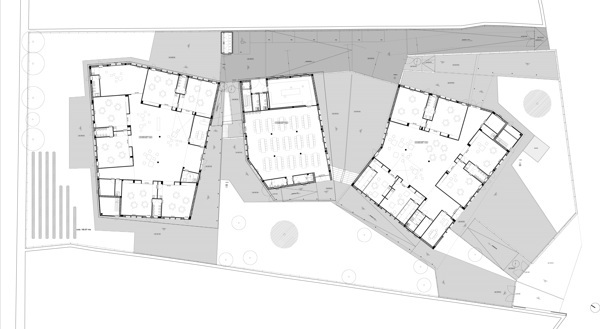 The resulting typology consists of a ring of classrooms around the multipurpose room generating a deep building perforated by generous skylights bringing light and ventilation to these spaces.